Sampai je ke Seoul, benda pertama kami buat, check in ke U-Wa Guest House, letak barang semua dan terus bergegas ke Petite France..! Petite France ni ada jugak featured dalam rancangan Running Man, TV drama 'Beethoven Virus' dan juga drama yang paling korang suka tengok, My Love From the Star tu...Jujur kata Sally tak pernah tgk lagi drama tu...hahahaha...kesian kan...biasa la...kalau dah start semester mmg semua ke laut! Sebenarnya takde ape pun kat sini...tapi sebab dekorasi dia yang cantik dengan berlatarbelakangkan negara Perancis, tempat ni mmg cantik! Sebab tu jugak la dia dapat nama 'Petite France'..! 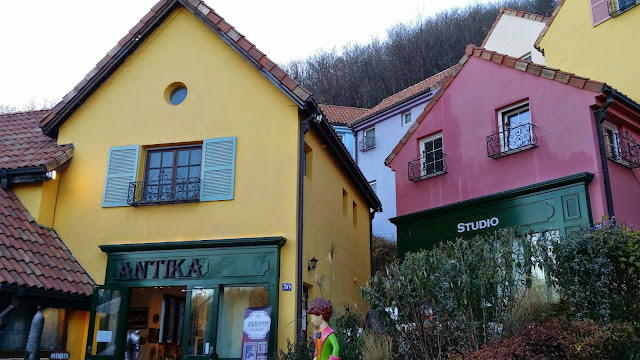 The concept of Petite France encapsulates ‘flowers, stars, and the Little Prince.’ The village contains a memorial hall dedicated to Saint-Exupery, the author of the celebrated French novel, Le Petit Prince (1943) and as such it is called the Little Prince theme park. It also has a gallery displaying sculptures and paintings of le coq gaulois (the Gallic rooster), the national symbol of France; Orgel House where a 200-year-old music box plays a sweet melody; a shop that sells herbal and aromatic products; a souvenir shop; and many other locales where you can experience French culture. The village can accommodate up to 200 visitors with 34 guest rooms that hold four to ten people each. Enjoy the marionette experience and hear percussion instruments from around the world, and also enjoy soap bubble experience. Take a local bus bound for Goseong-ri (고성리). Bus Schedule: 06:30-20:00, runs 9 times a day. 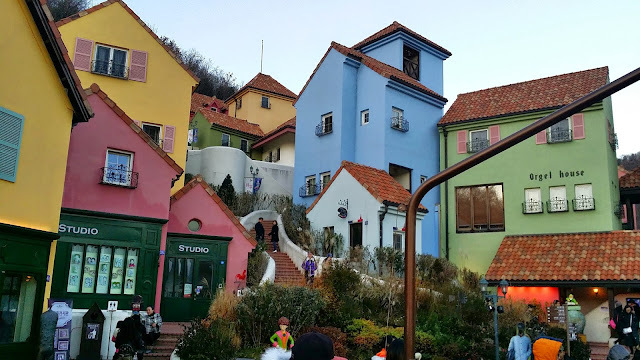 Take Gapyeong Tour Bus to Petite France. Best nyerr...pergi korea ni selama beberapa hari?? 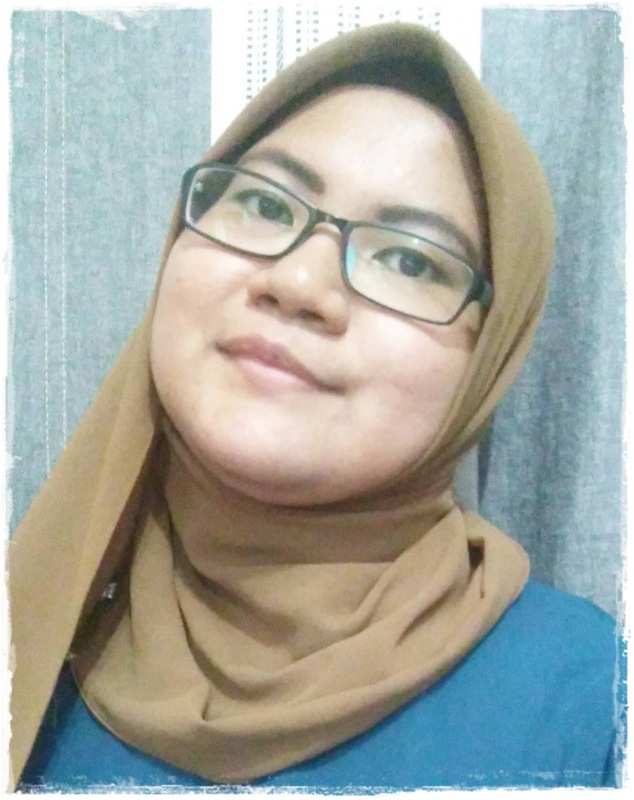 Cantik cantik! Kalau pergi Korea nanti, memang teringin nak pergi sini. huhuu CT tingin nak ke sini gak.. best Sally dapat pergi sini..